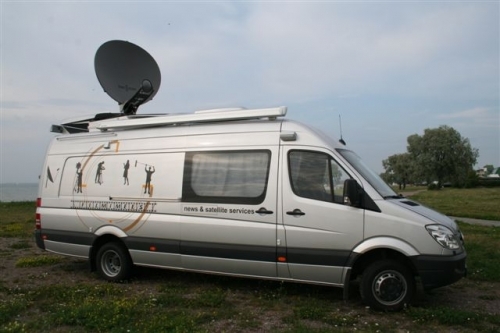 Major TV production company in Estonia has purchased new DSNG van from Broadcast Solutions, Germany. 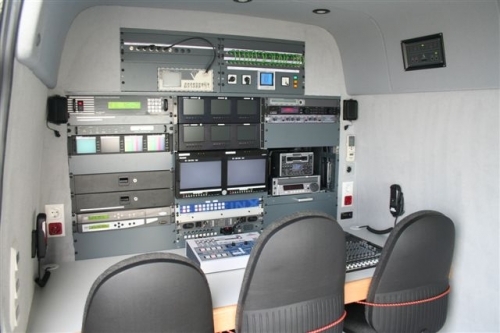 The van has 1.5 Swe-Dish antenna system and Scopus encoder/decoder, playback for all main tape formats. 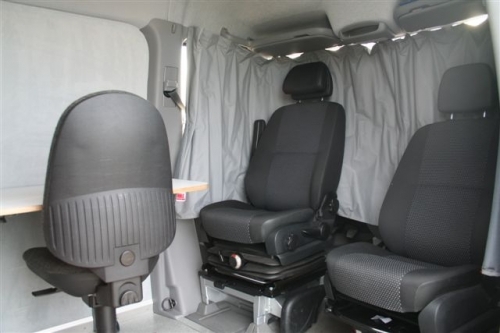 More info: taago@filmimees.ee, ph: +372 605 5227. 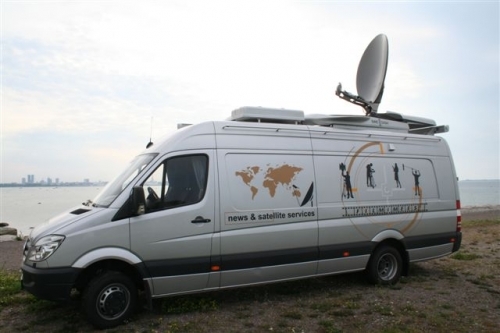 27.08.2007 Major TV production company in Estonia has purchased new DSNG van from Broadcast Solutions, Germany. 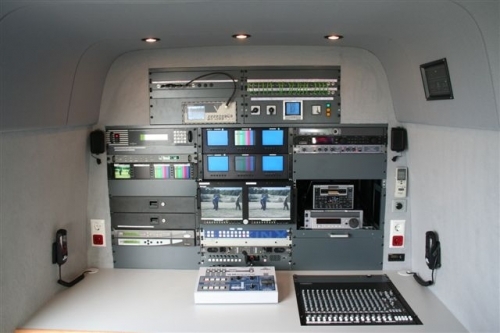 The van has 1.5 Swe-Dish antenna system and Scopus encoder/decoder, playback for all main tape formats. More info: taago@filmimees.ee, ph: +372 605 5227.